MEXICAN TILE RENEW PROJECT IN PALMETTO FL WHERE VINEGAR WAS USED TO CLEAN THE FLOOR, NEVER USE VINEGAR TO CLEAN MEXICAN TILE FLOORS. Mexican Tile Renew Project in Palmetto Fl Where Prior Home Owner Used Vinegar to Clean the Mexican Tile Floor, BIG MISTAKE. 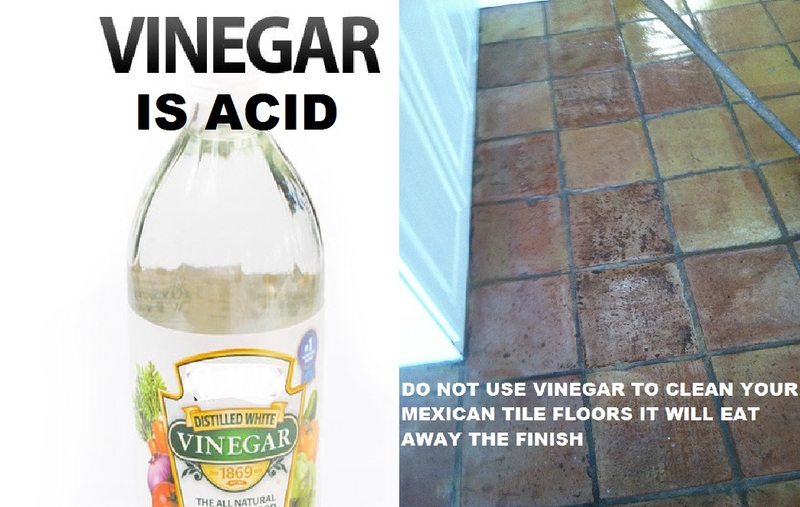 Never use vinegar to clean a Mexican Tile Floor, vinegar is an acid and will pit and destroy the finish on your Mexican Tile Floor. Vinegar is a liquid consisting of about 5–20% acetic acid (CH3COOH), water, and other trace chemicals. Vinegar is effective in removing clogs from drains. 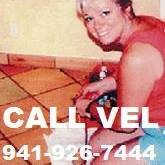 Vinegar also can help remove wallpaper and will eat away the finish on your Mexican tile floors. 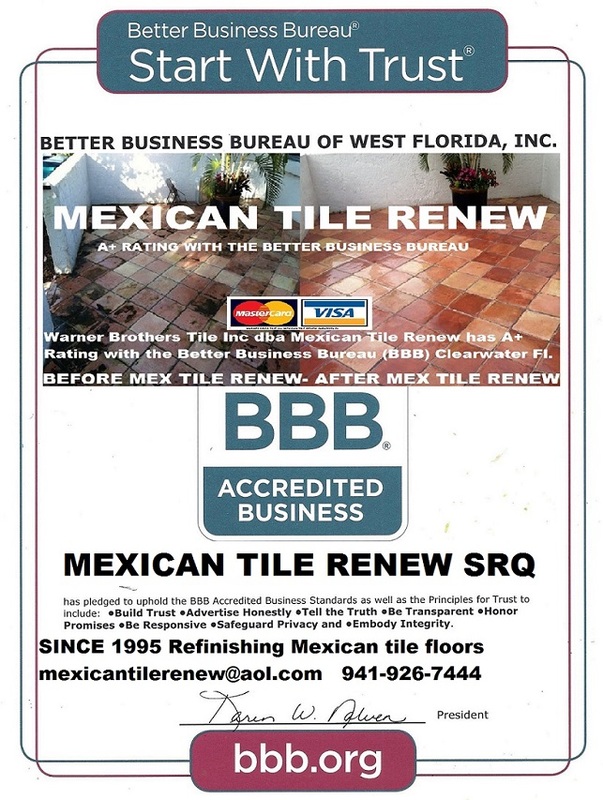 MEXICAN TILE RENEW PROJECT IN PALMETTO FL WHERE VINEGAR WAS USED TO CLEAN THE FLOOR, NEVER USE VINEGAR TO CLEAN MEXICAN TILE FLOORS. The floors should be swept often. The combination of sand and leather soles has the same effect as sandpaper. The floor will be more difficult to clean and keep clean. 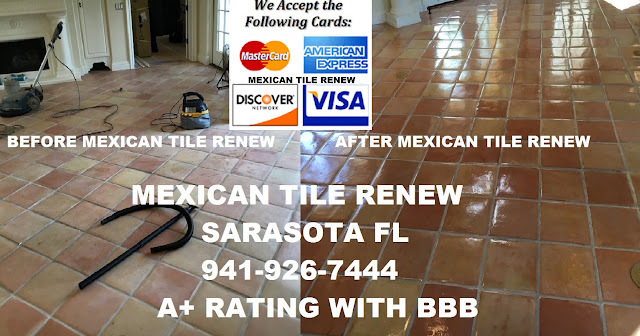 MEXICAN TILE RENEW PROJECT IN PALMETTO FL WHERE VINEGAR WAS USED TO CLEAN THE FLOOR, NEVER USE VINEGAR TO CLEAN MEXICAN TILE FLOORS. Use a damp mop at least once a week. Your best tools are a 32-ounce cotton rag mop, a rolling mop bucket and a neutral cleaner that doesn’t contain acid, nitrates or phosphates. Be sure to rinse well with clean water. 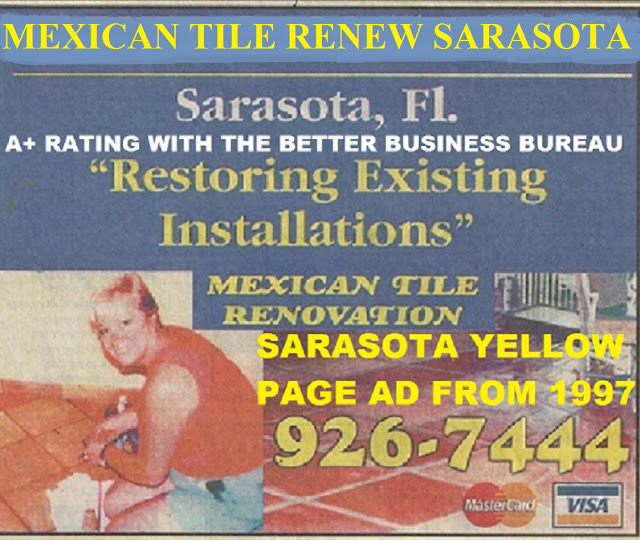 MEXICAN TILE RENEW PROJECT AT CONDO IN PINE RUN OSPREY FL WERE TILE HAD NOT BEEN RE-DONE FOR OVER 30 YEARS. 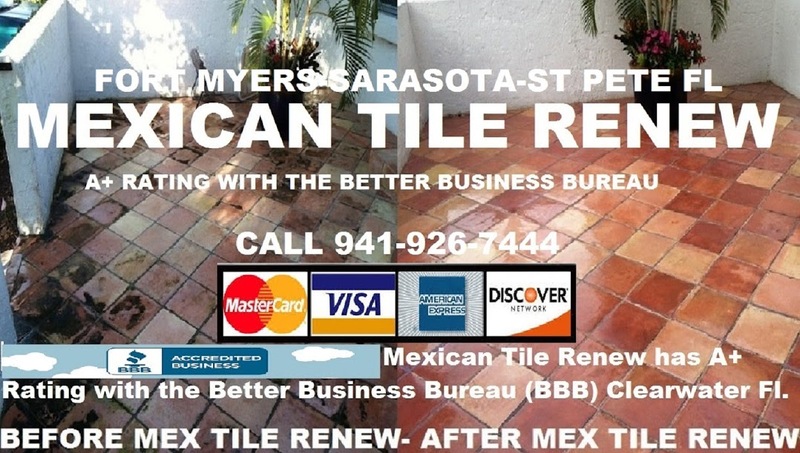 Mexican Tile Renew has been restoring Mexican Saltillo Tile in Florida since we started doing business in 1995 in Panama City Fl, residential and pool areas. 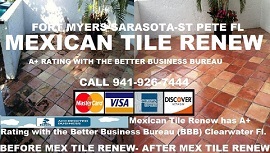 MEXICAN TILE RENEW PROJECT AT CONDO IN PINE RUN OSPREY FL WERE TILE HAD NOT BEEN RE-DONE FOR OVER 30 YEARS. ACRYLIC SELAERS offers high gloss protection and beauty to unglazed Mexican paver tile and other porous terracotta surfaces with fewer coats. A blend of the latest in acrylic polymer technology has been coupled with an antimar agent, U.V. inhibitors and a grease and oil blocker to become the perfect solution for sealing porous tile. MEXICAN TILE RENEW PROJECT AT CONDO IN PINE RUN OSPREY FL WERE TILE HAD NOT BEEN RE-DONE FOR OVER 30 YEARS. Saltillo Tile cleaned & sealed. Never "Steam Clean" Mexican tile floors or use vinegar (Acetic acid) it will ruin the finish. We do not use solvent based and dangerous products. 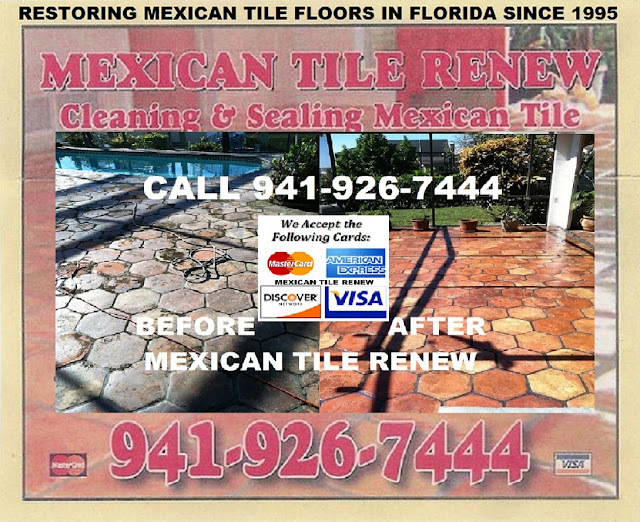 WHEN DOING TILE REPAIRS OR INSTALLING MEXICAN TILE MAKE SURE YOUR TILE MECHANIC IS QUALIFIED AND HAS EXPERIENCE IN INSTALLING MEXICAN TILE, ALL GROUT NEEDS TO BE REMOVED FROM THE FACE OF THE TILE.